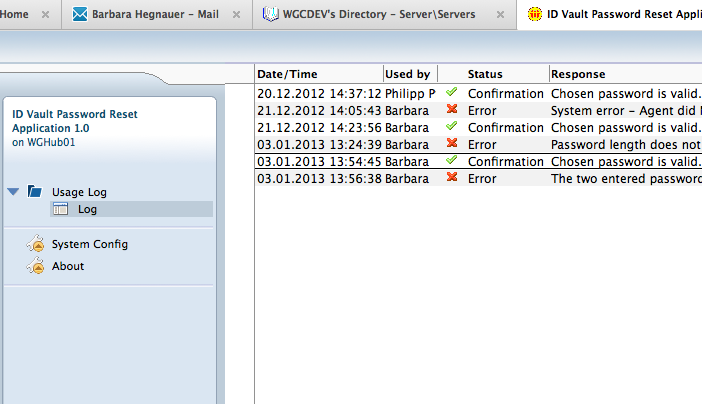 Barbara Hegnauer and Christian Guedemann have contributed a project called IDVault Password Reset. "This XPage application is a self-service application where users have the possibility to reset their own Lotus Notes ID Password stored in the Lotus Notes ID Vault. 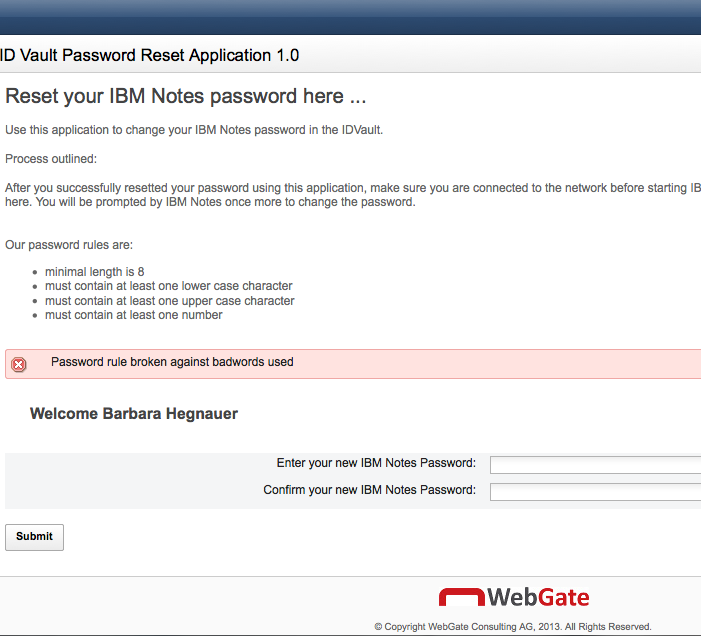 The password reset dialog is available using the browser. The configuration document and all usage log documents are only visible thru the lotus notes client by authorized administrators."